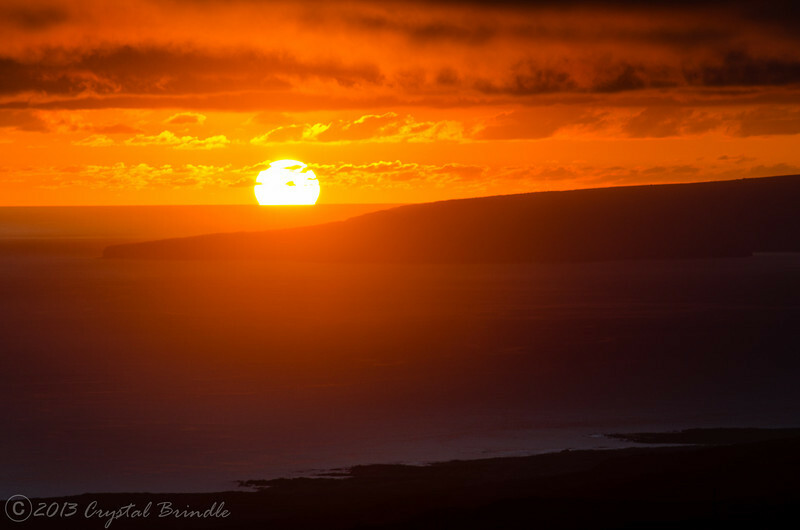 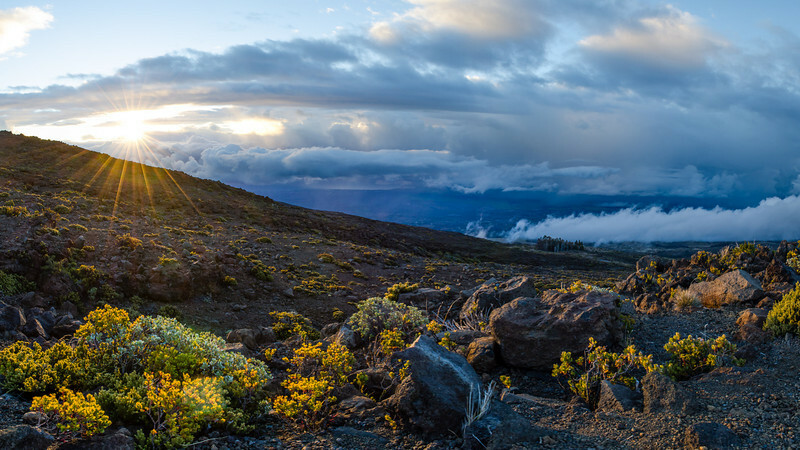 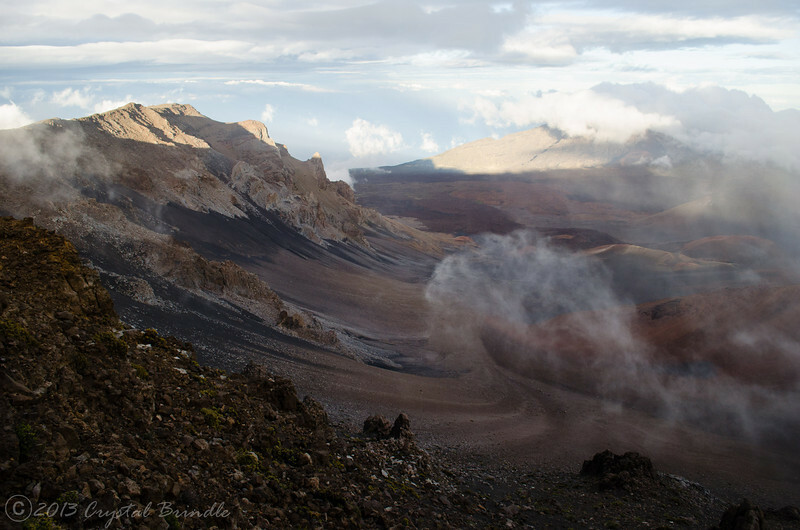 A panorama of the sunset from high above Maui on the slopes of Haleakala. 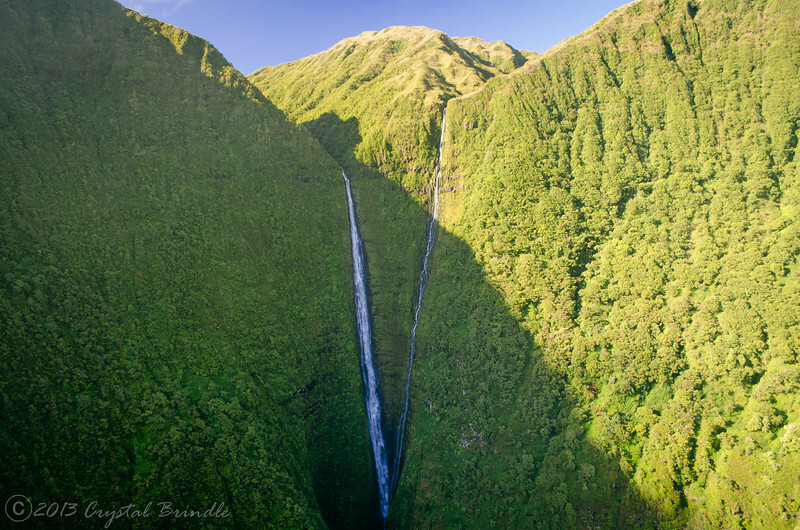 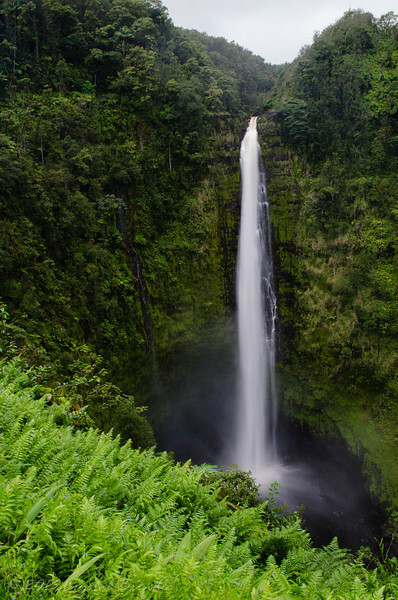 Spectacular waterfalls in a remote corner of Molokai. 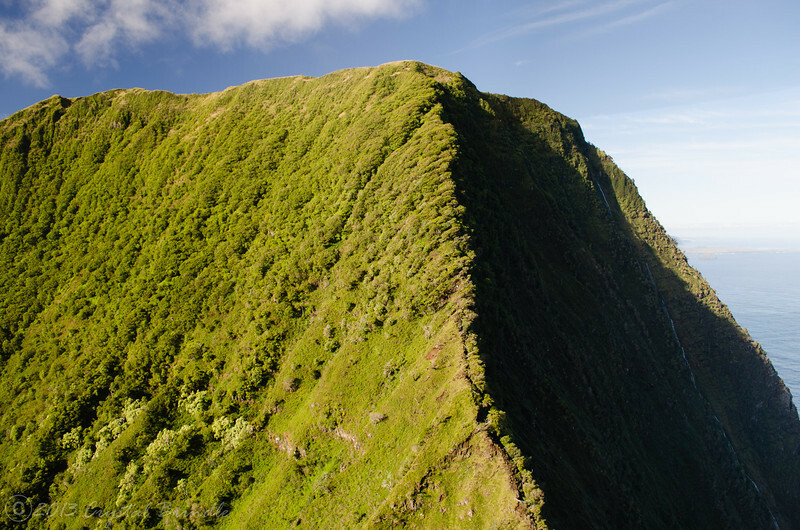 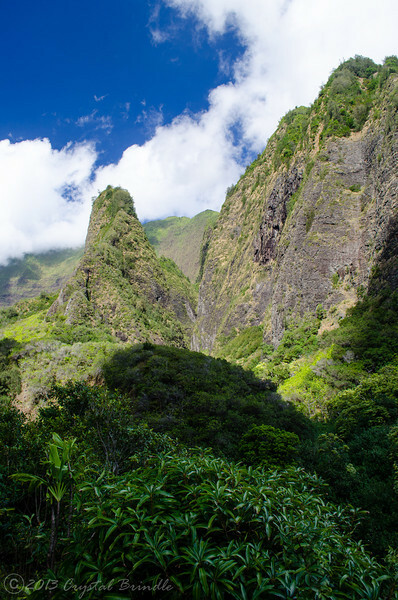 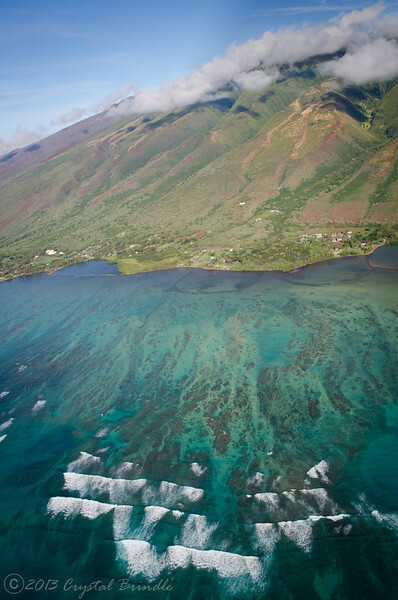 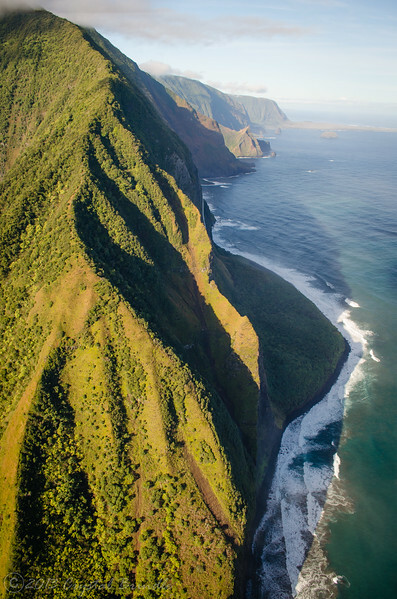 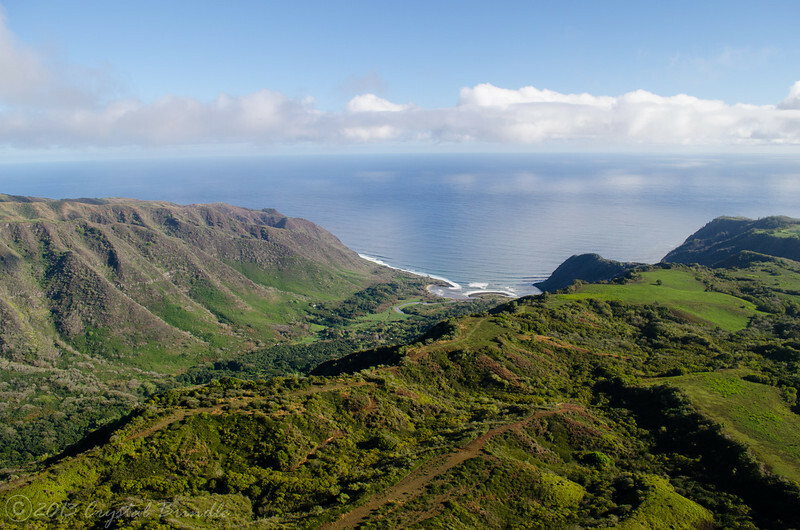 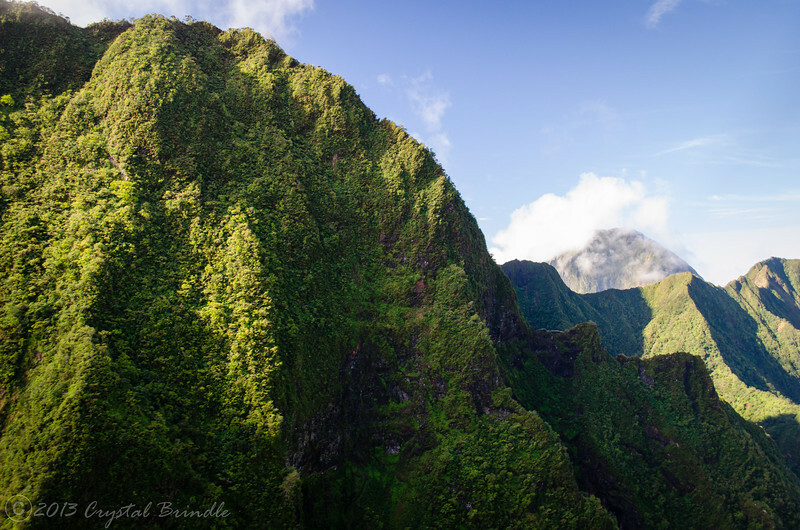 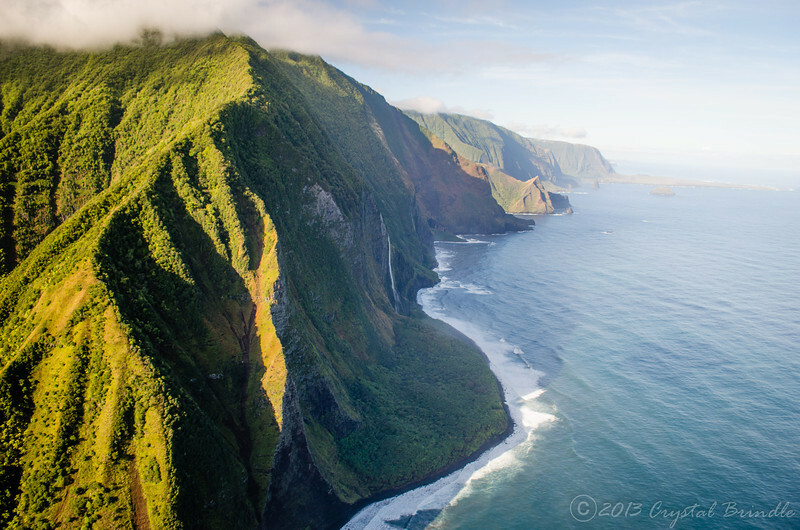 Molokai's sea cliffs are the tallest in the world at 3,000 feet. 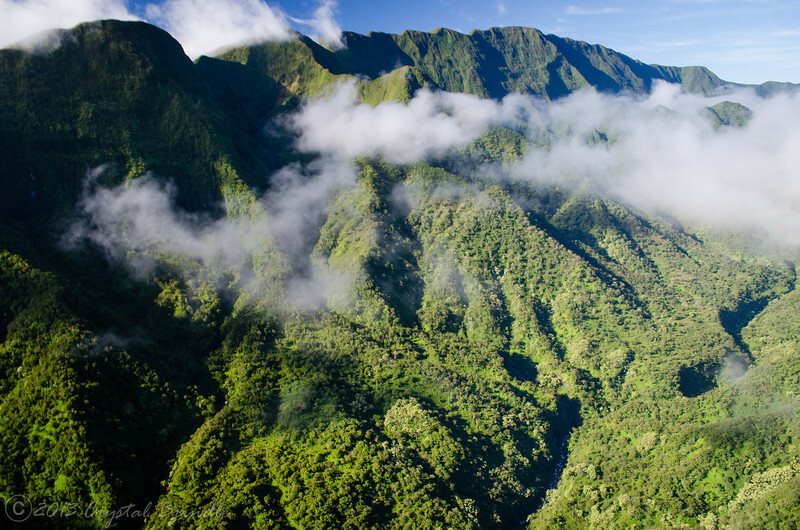 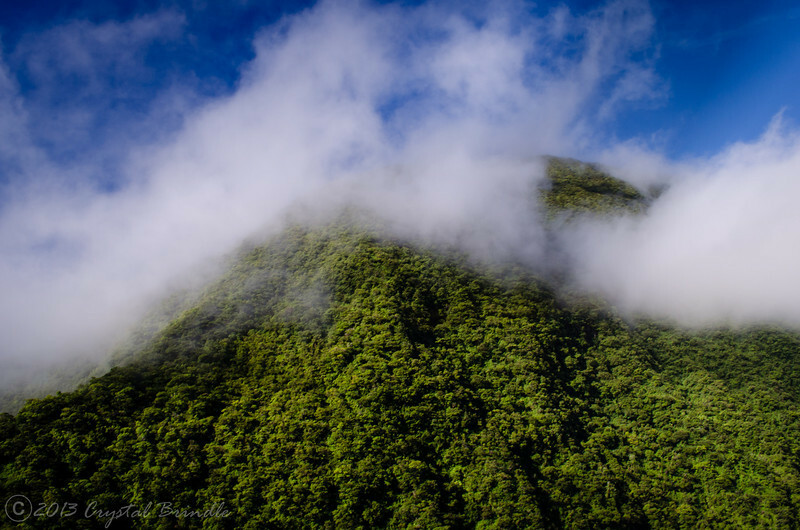 I was able to experience the tops of these rugged mountains and remote forests with the aid of helicopter transport. 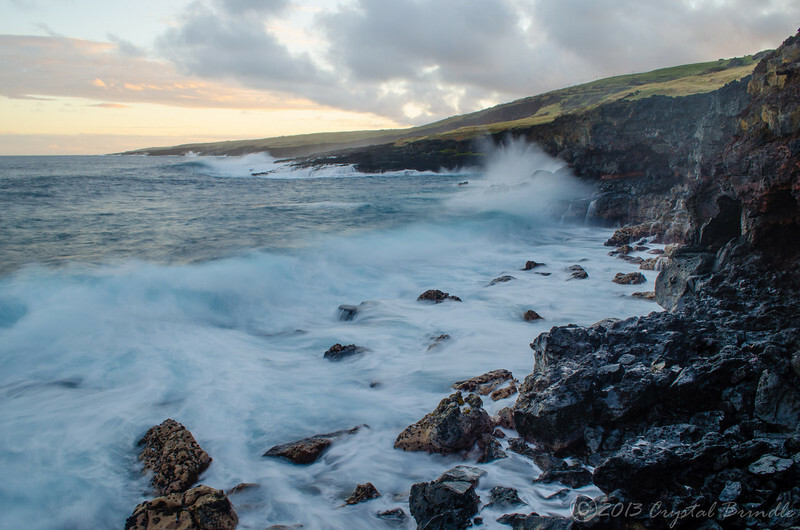 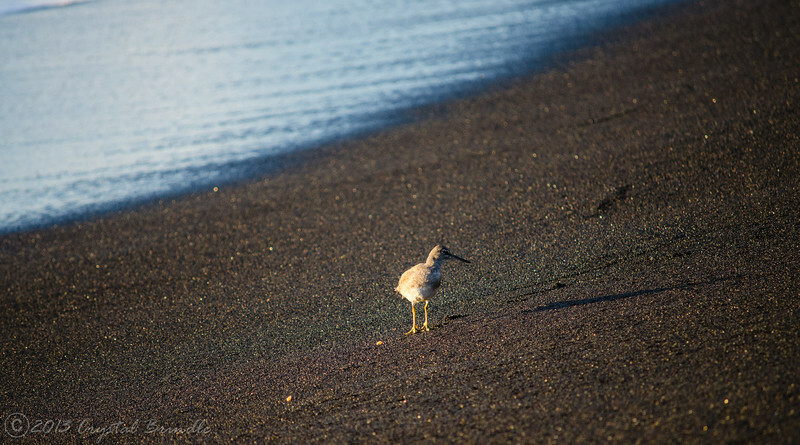 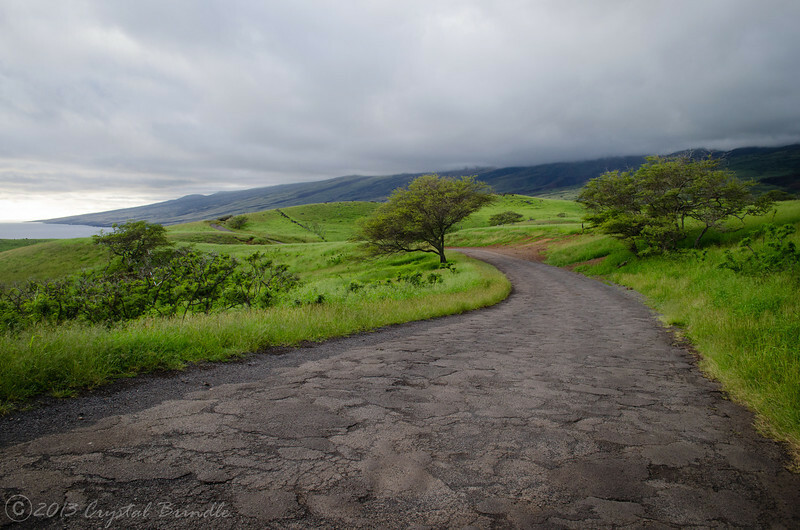 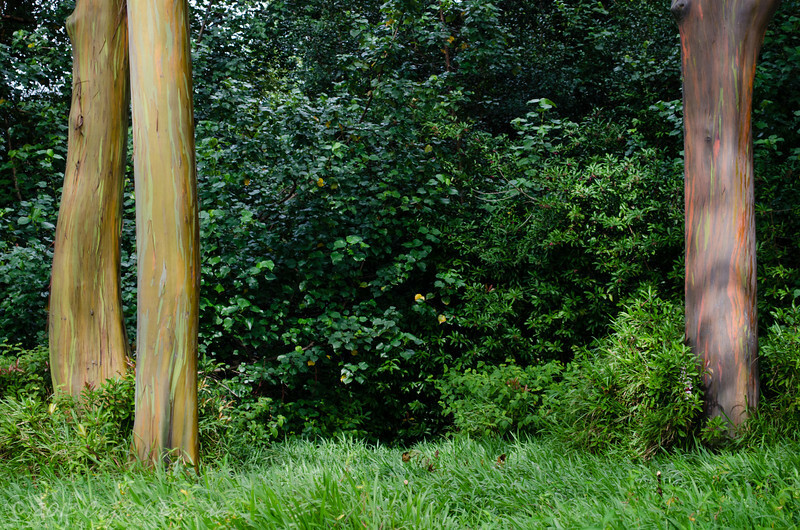 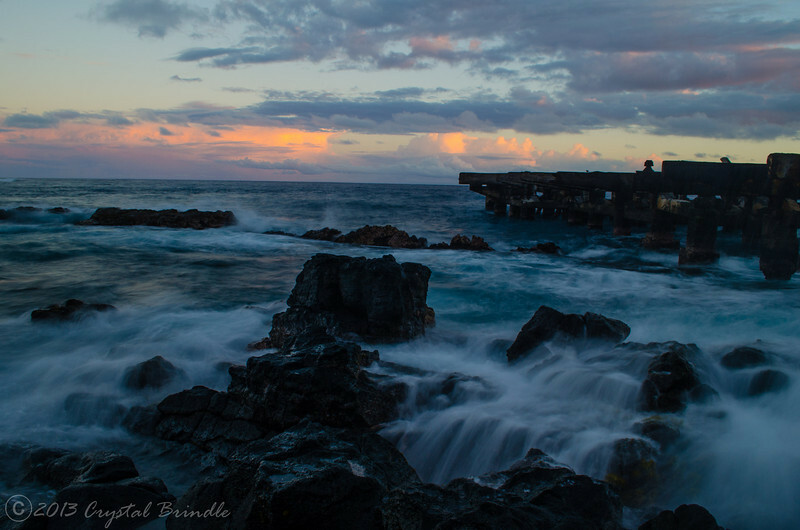 A rugged beach marks the end of the maintained road and the beginning of rural Maui. 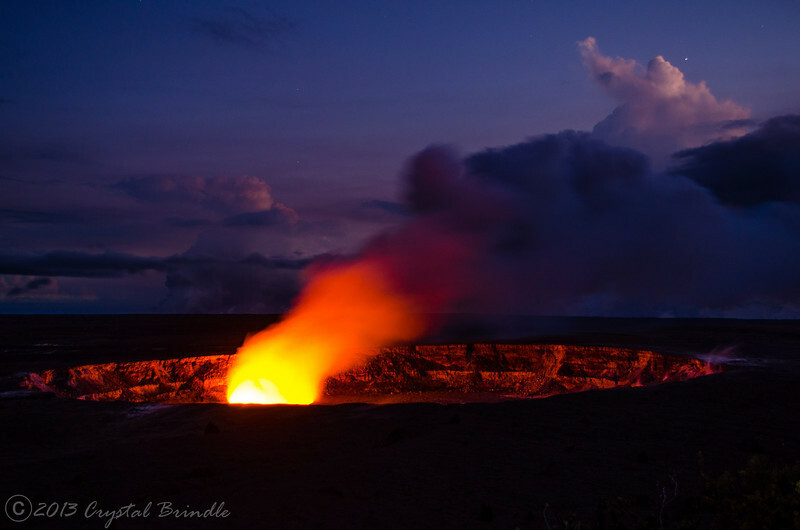 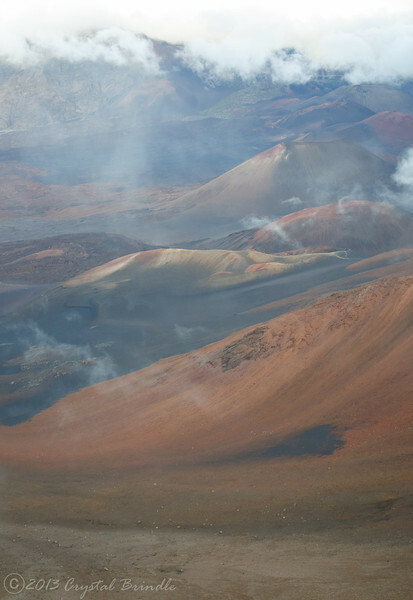 A long exposure of the crater revealed its intense colors. 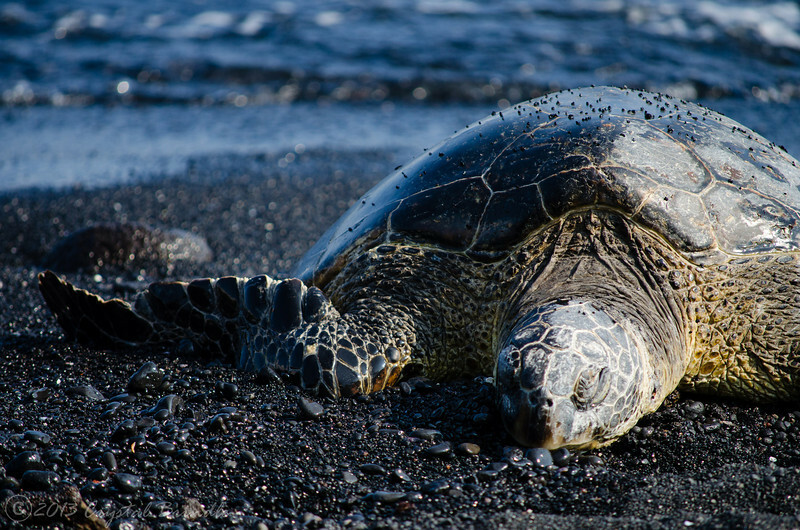 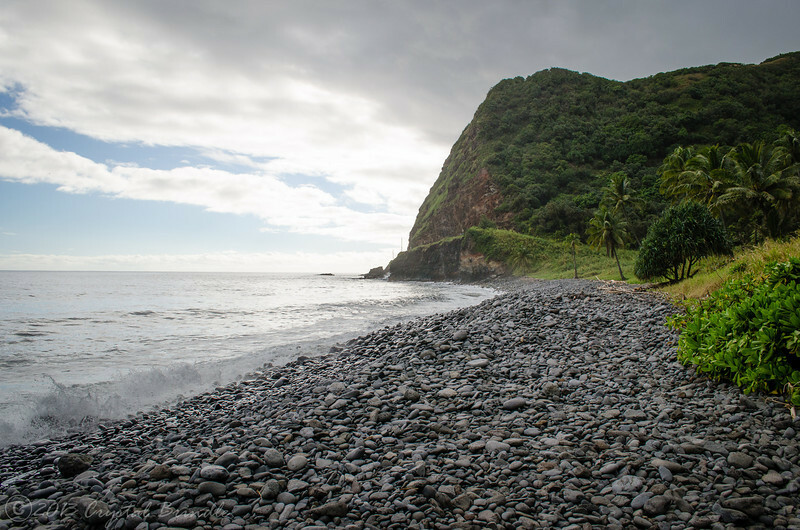 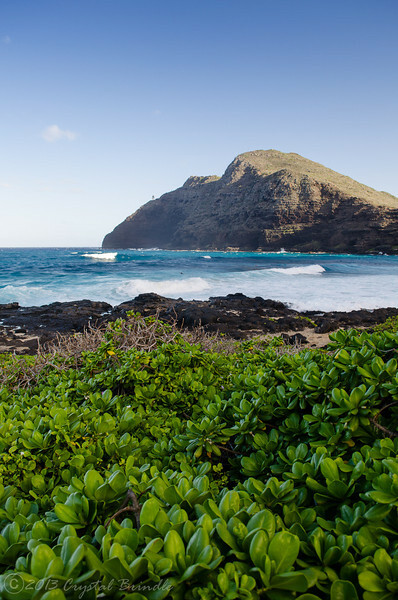 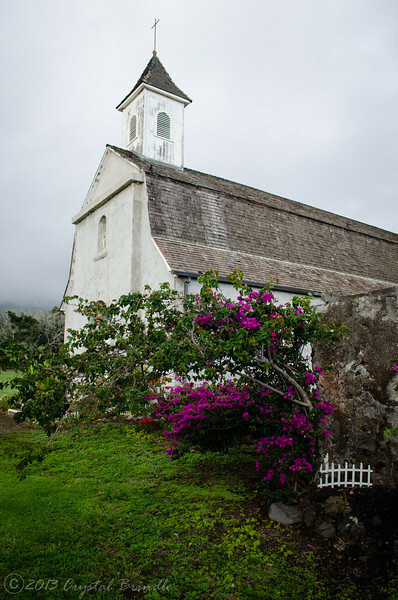 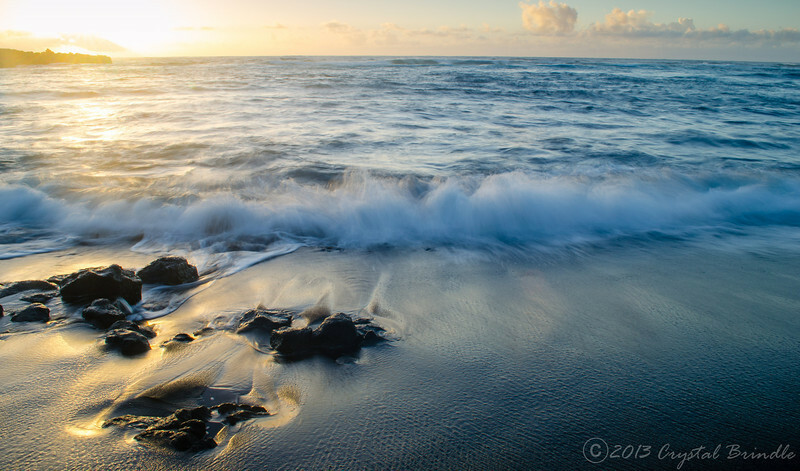 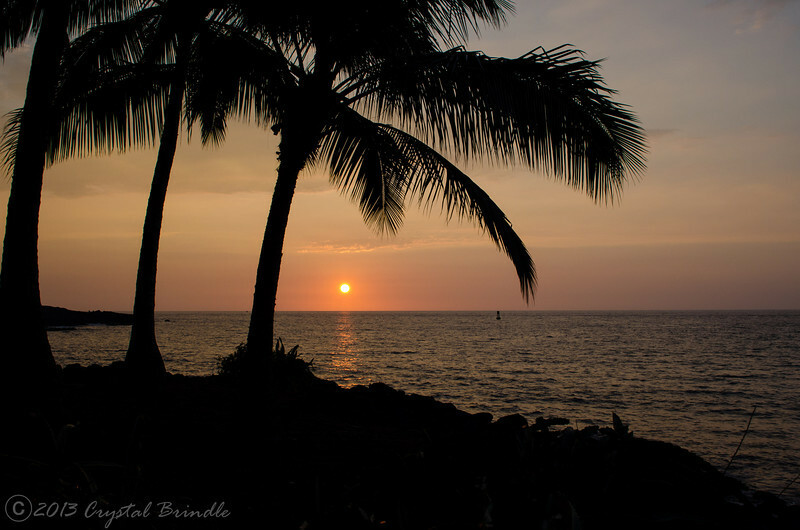 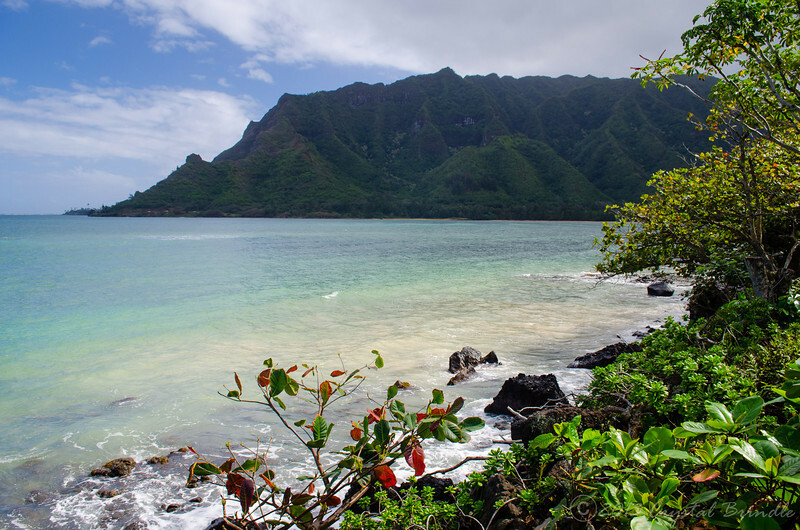 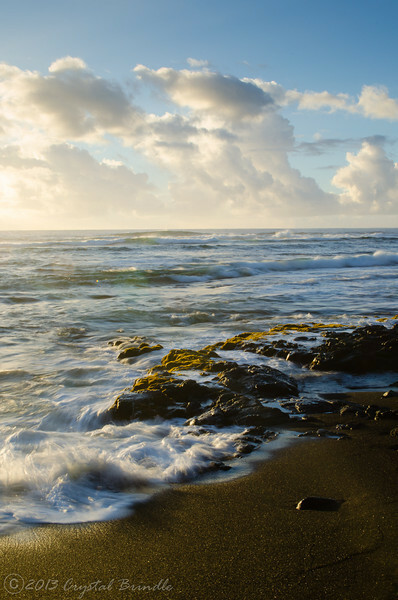 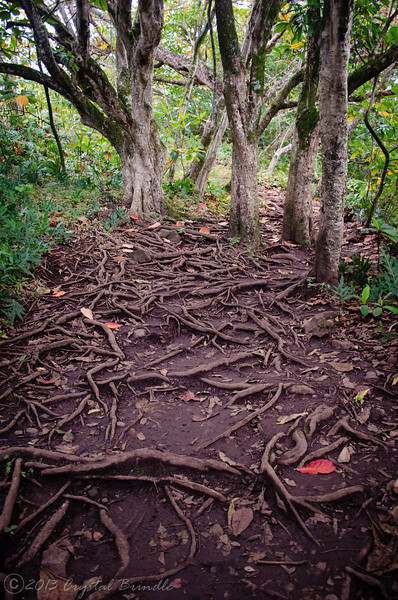 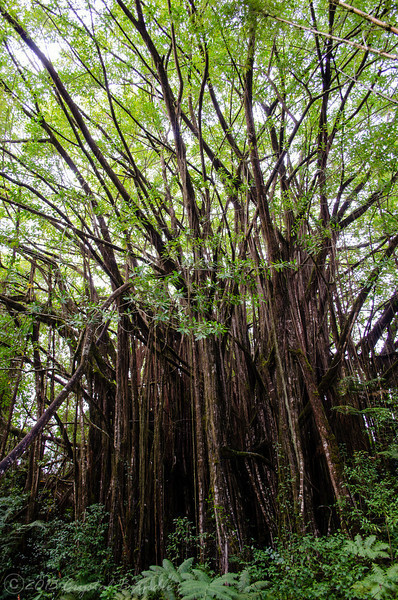 Punalu'u Black Sand Beach offers a quiet retreat for sea turtles and visitors alike.